Expertly constructed using hides that have undergone a specialised vegetable tanning technique to obtain the rich tan tone. 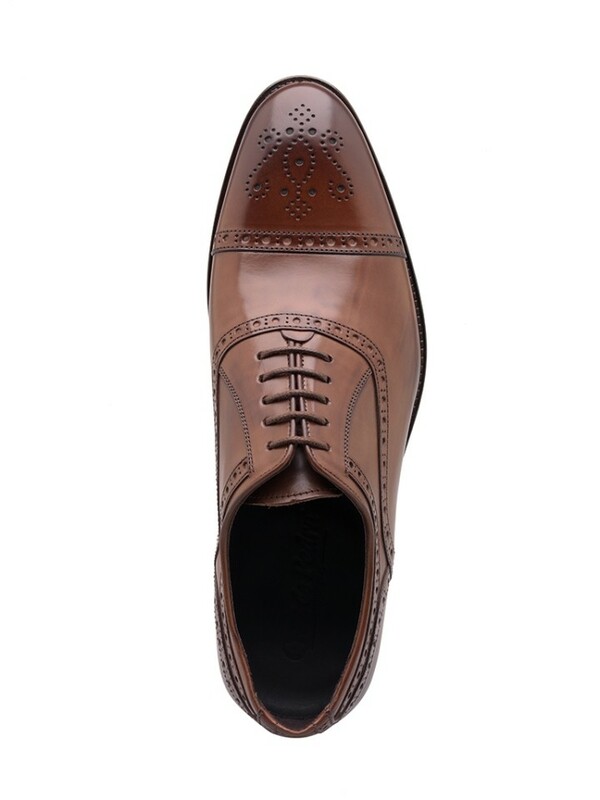 This shoe has been classically styled with subtle stitching and brogueing on the toe-cap and quarters. 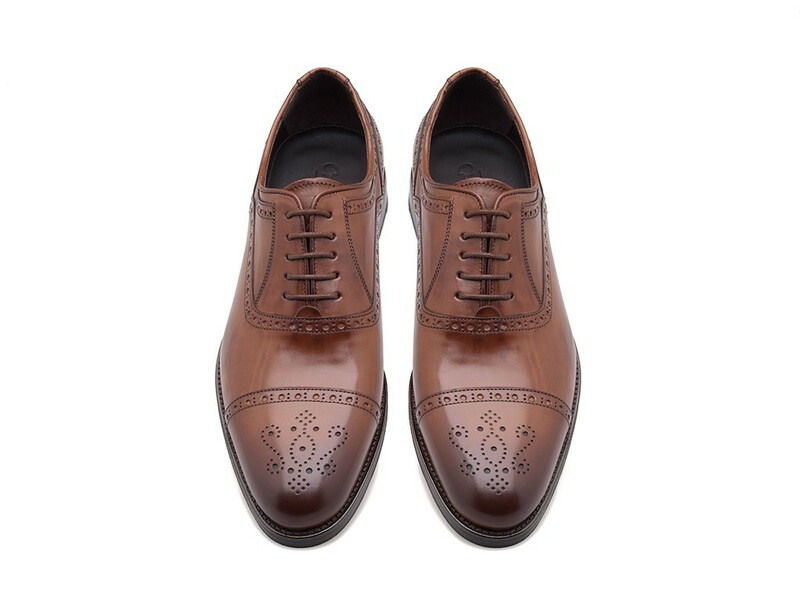 Exquisitely finished with an elegant leather sole.